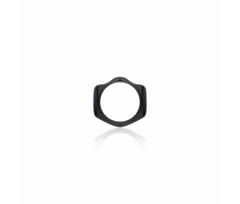 Filter holders are very easy to use, they simply snap to the adaptor ring. 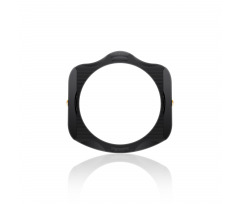 They are designed to offer the best possible user experience: rotating a polariser, sliding a filter into place, fine-tuning a gradient filter and so on. Once attached to your lens, several filters can be used at the same time. 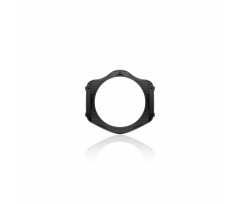 Lightweight and robust, filter holders are your best companions for creative moments and optimum light control. 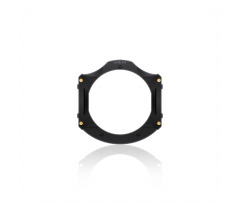 Filter-holders are available in four different sizes to cover every lens, from CSC Mirrorless to medium format or high end video cameras. 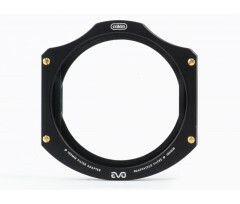 In 2017, Cokin launched a new range of filter holders called EVO to complete the CREATIVE line. 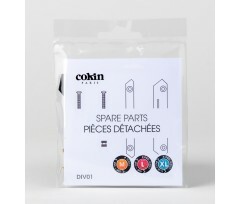 The filter holder is an evolution of Cokin’s CREATIVE system. 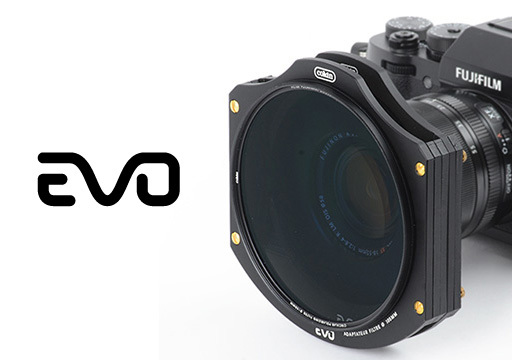 Modular and durable, it was designed for long exposure and landscape photography. 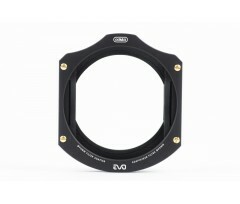 The EVO system is made of aluminium and comes with a detachable plate on which you can mount a screw-on circular polarizing filter. 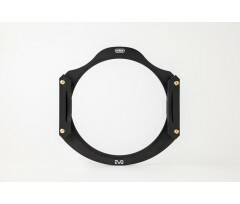 The filter holder also features integrated light-tight protection for high density filters such as the NUANCES ND1024. 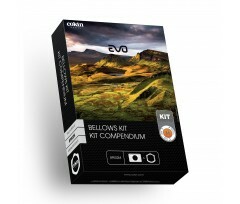 The EVO system is highly recommended for long exposure photography and filters in the NUANCES and NUANCES Extreme families. 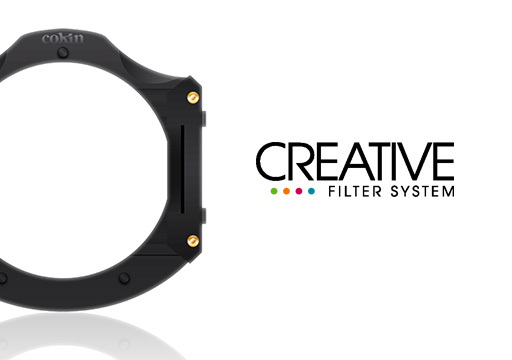 For over 40 years, Cokin’s CREATIVE filter system attracted several million users around the world. Cokin’s CREATIVE filter system is compact and easy to transport. It remains lightweight, even when several filters are attached. The materials used can withstand high temperatures and the "granite" coating is pleasant to the touch, in any working environment. 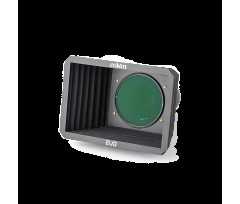 Despite their simple appearance, Cokin’s CREATIVE filter holders are a great combination of high-end technology and industrial expertise.